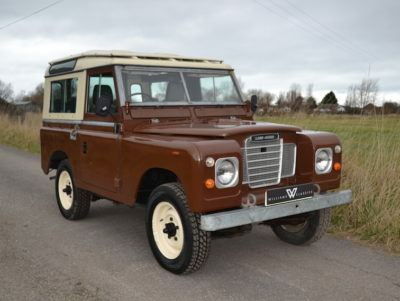 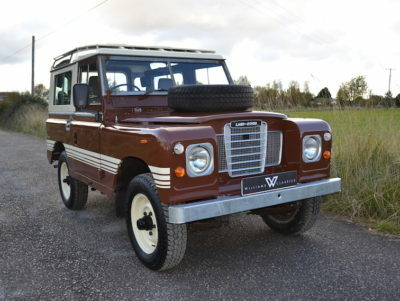 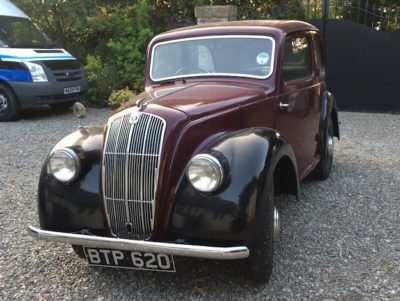 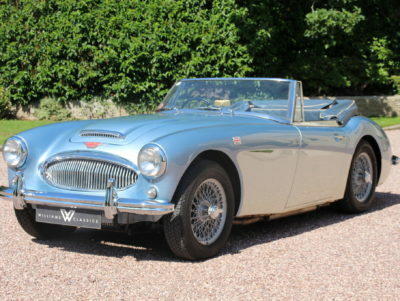 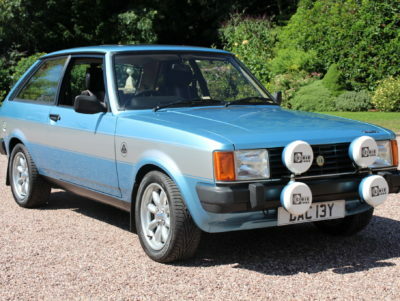 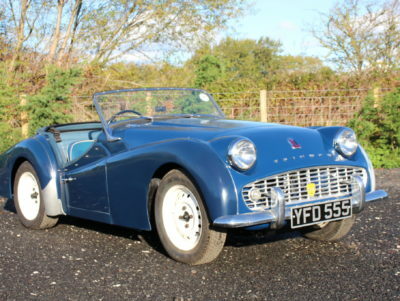 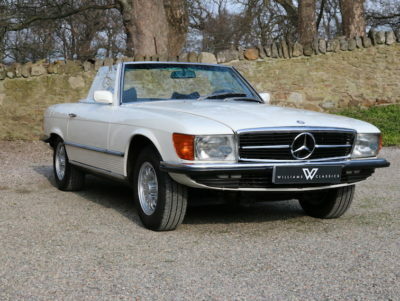 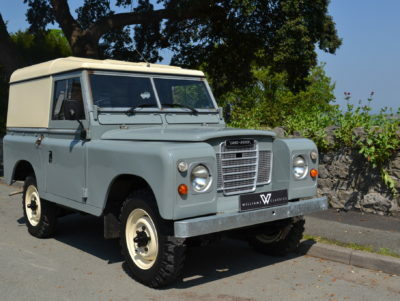 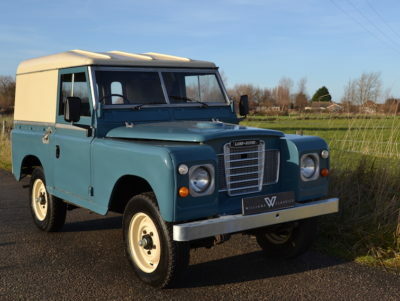 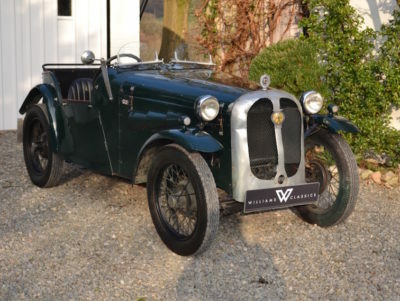 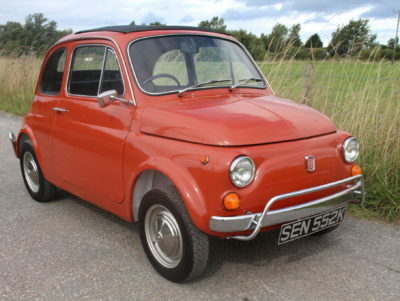 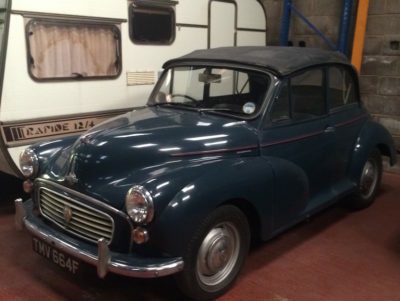 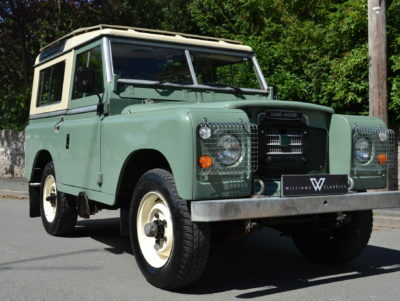 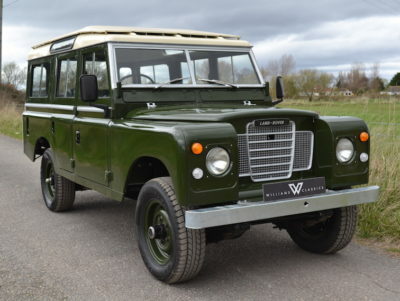 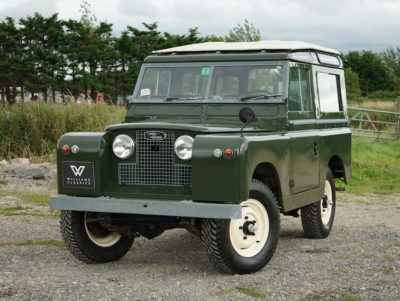 , and that’s why we pride ourselves on stocking a wide variety of classic cars and Land Rovers across the site. 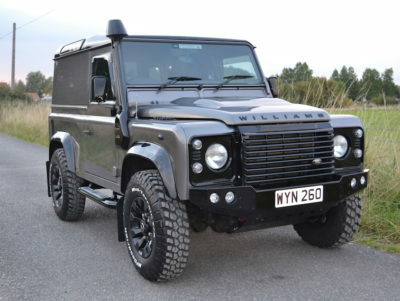 All of which are high quality examples that are and prepared to the highest standards. 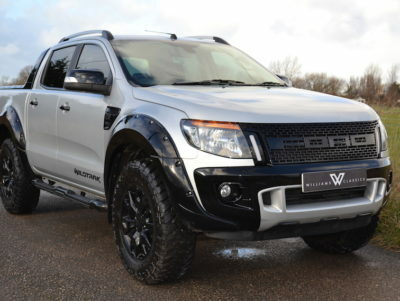 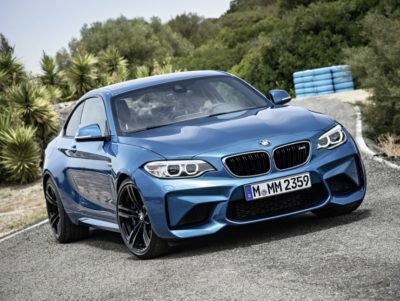 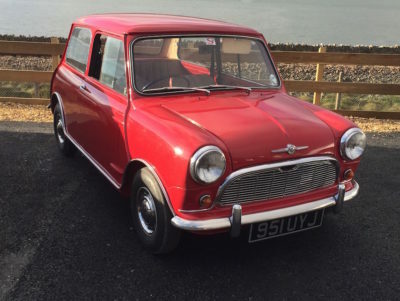 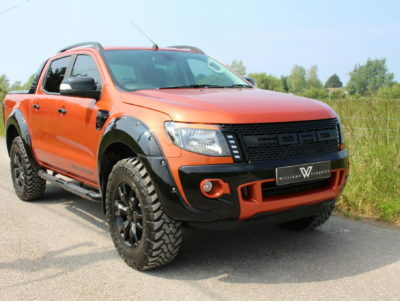 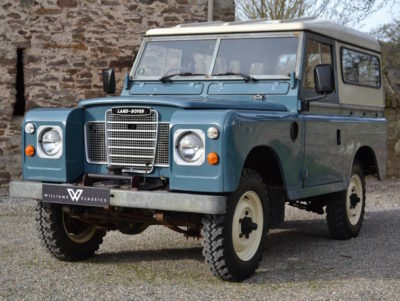 and also for clients who wish to have a current indication of up to date market values please contact our e-mail contact request along with a brief description and details of your vehicle and we will be in touch to discuss your personal valuation requirements. 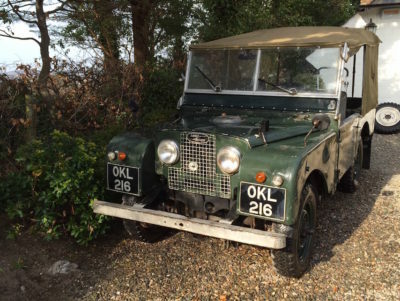 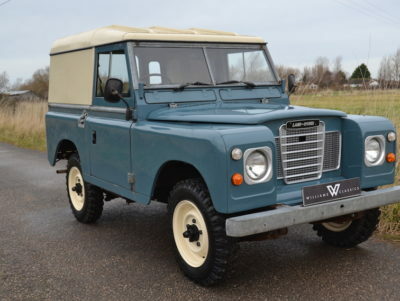 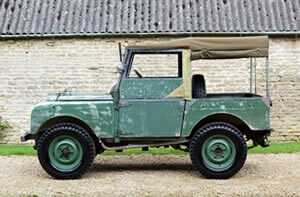 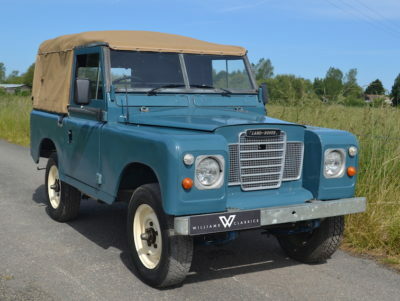 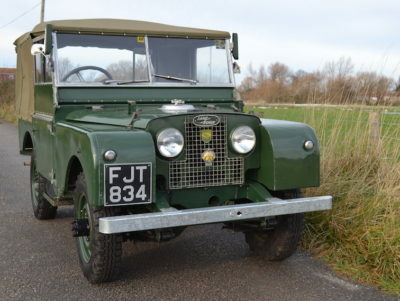 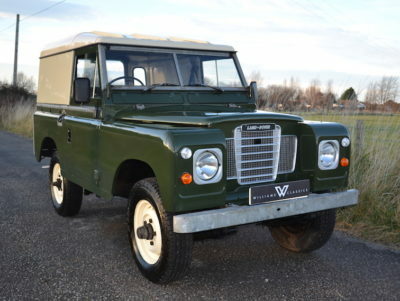 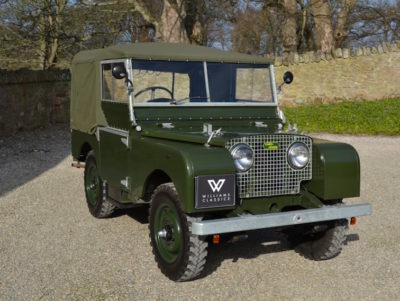 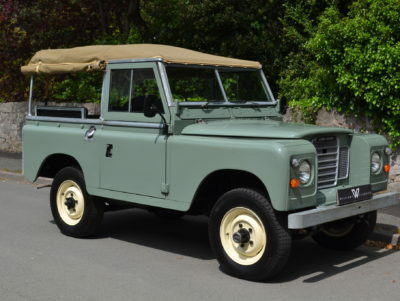 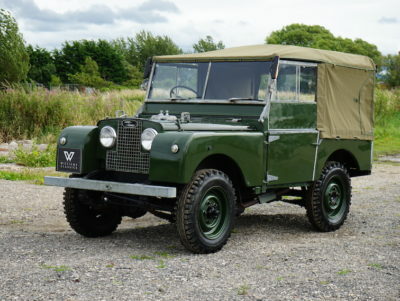 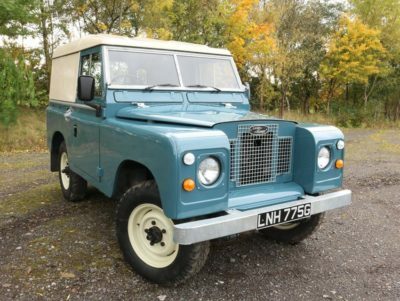 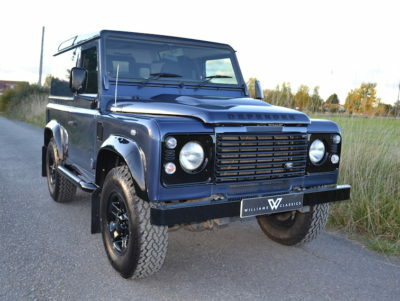 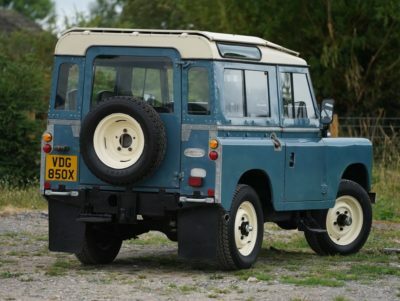 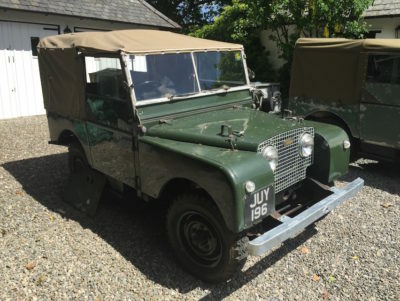 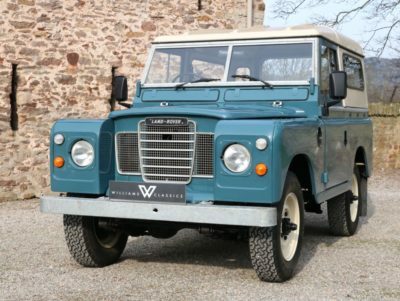 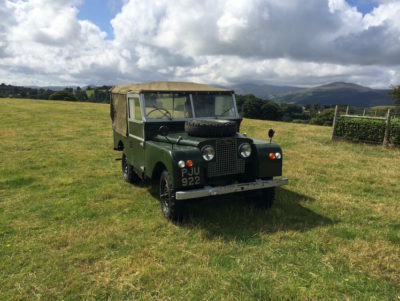 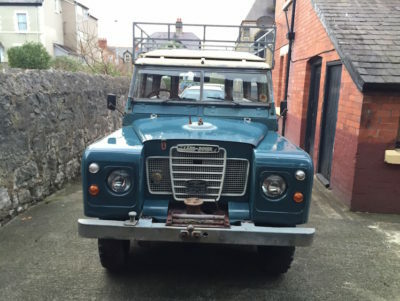 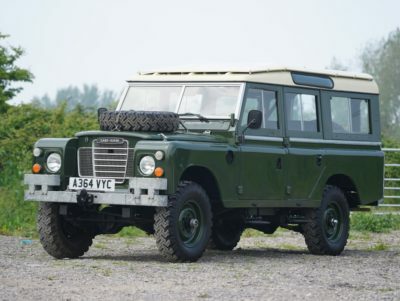 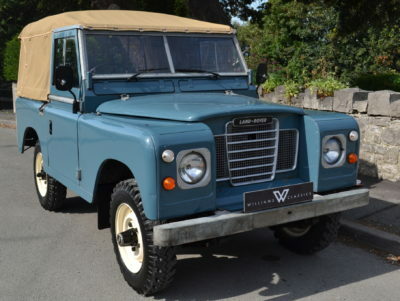 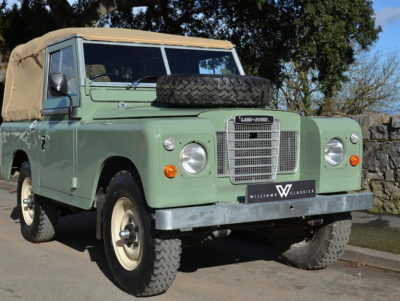 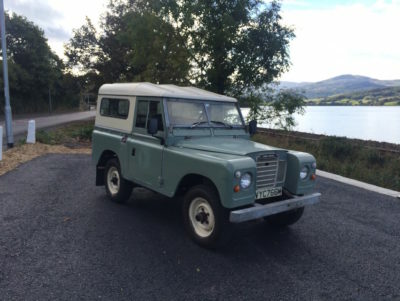 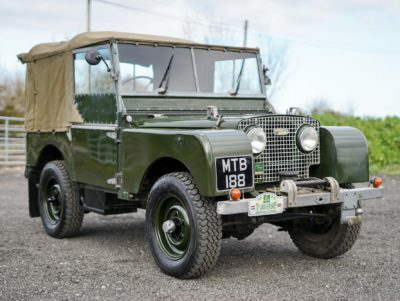 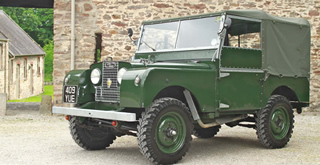 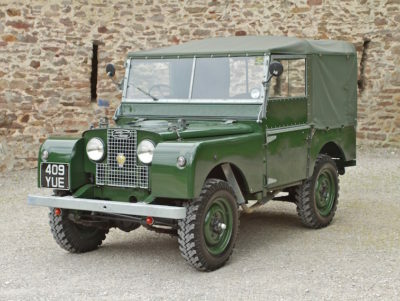 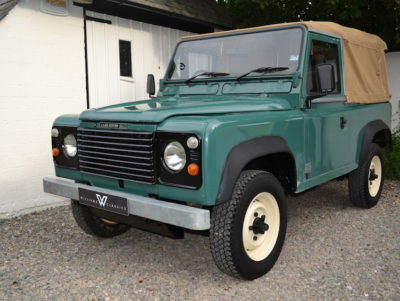 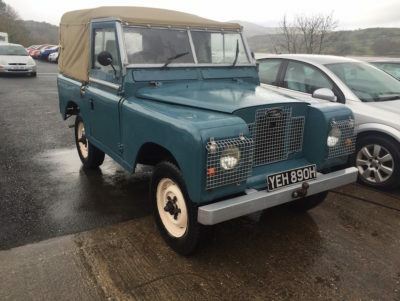 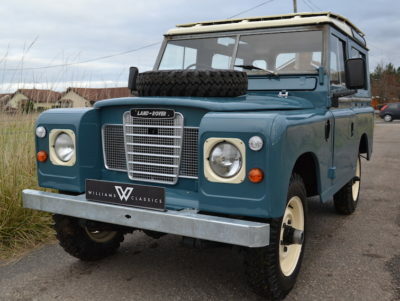 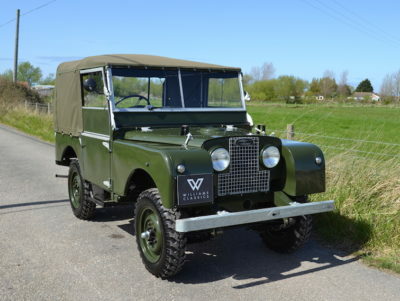 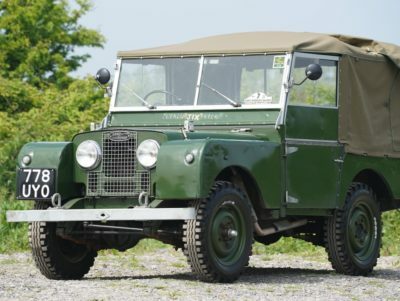 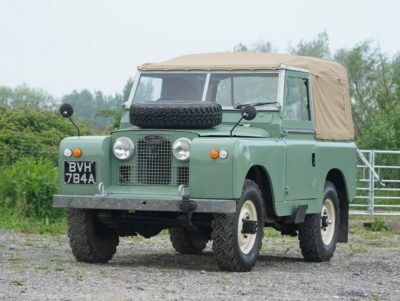 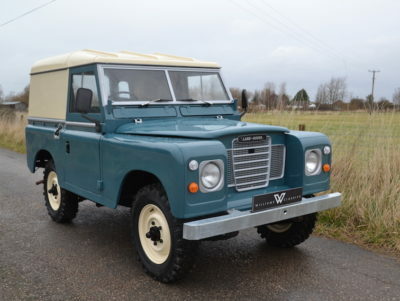 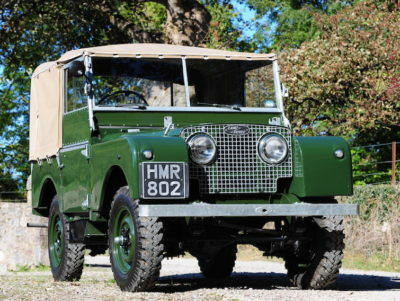 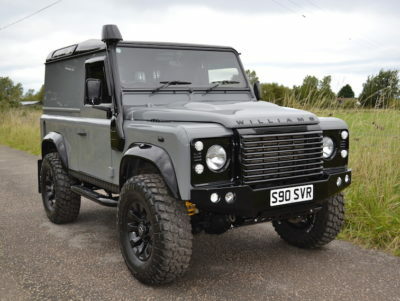 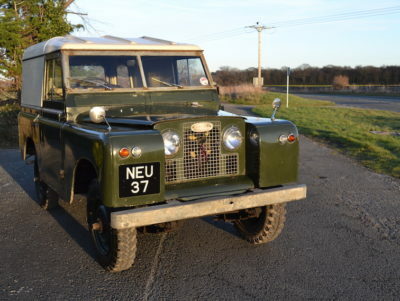 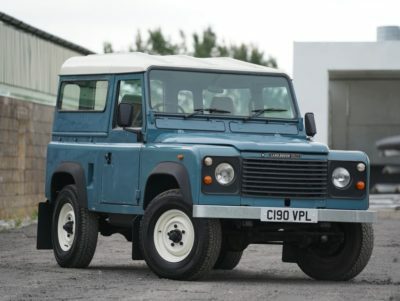 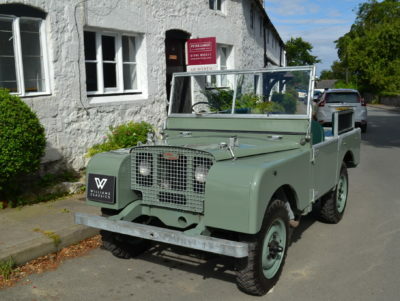 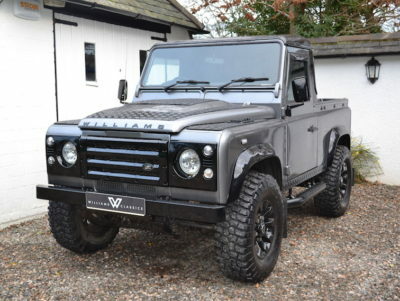 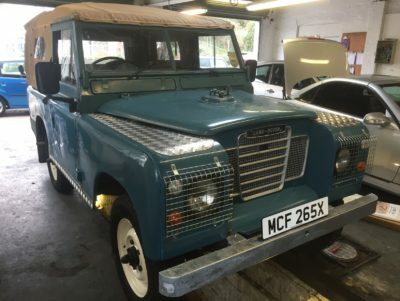 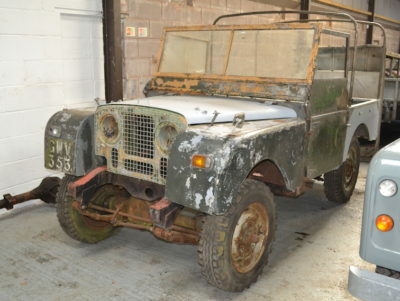 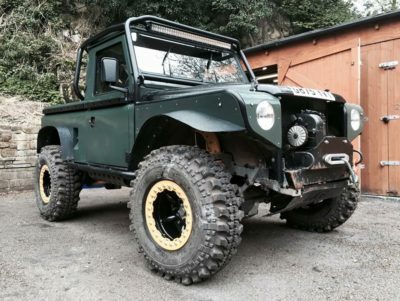 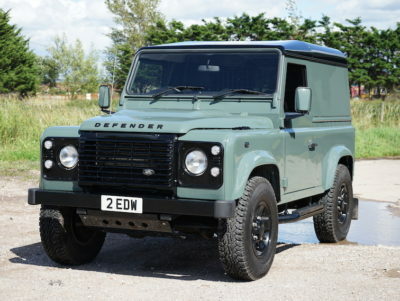 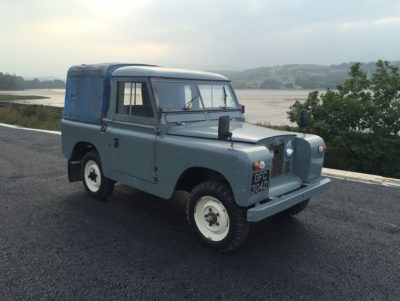 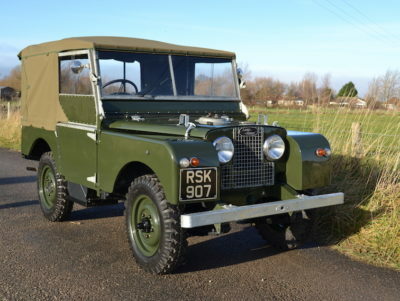 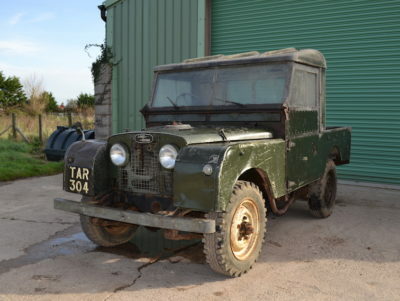 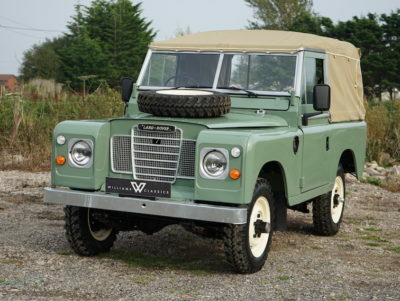 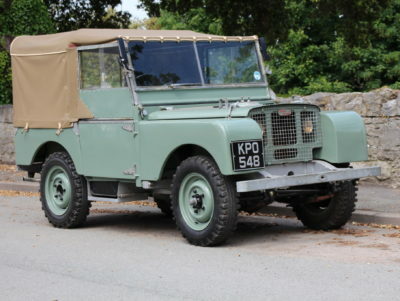 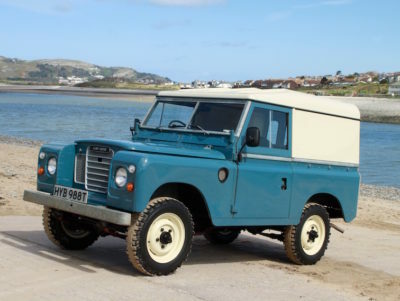 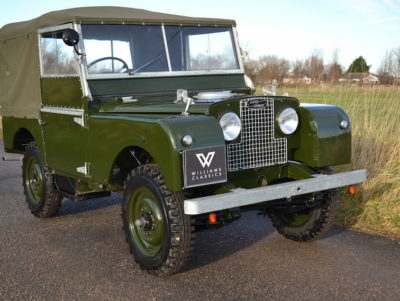 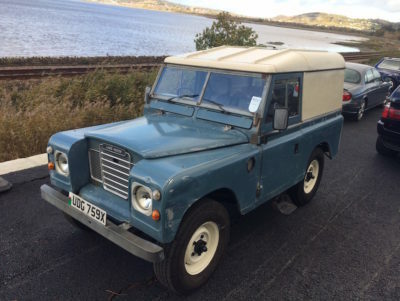 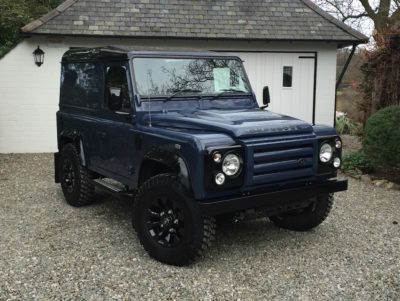 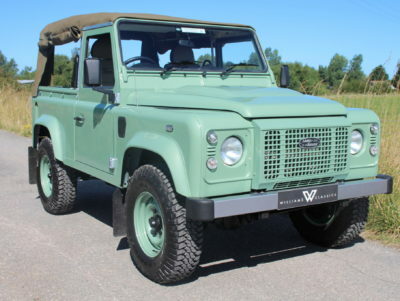 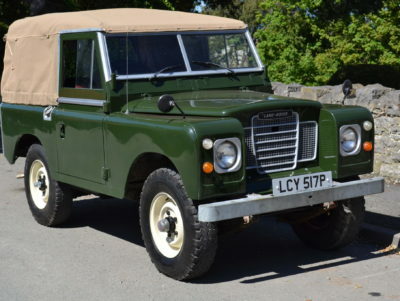 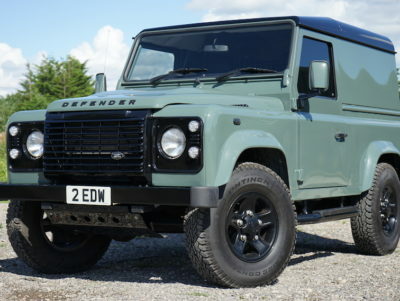 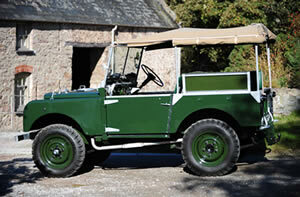 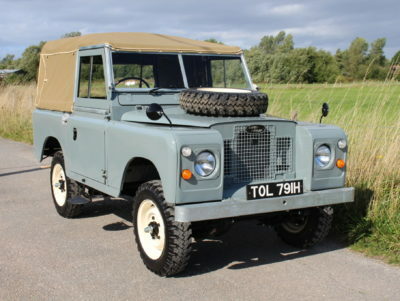 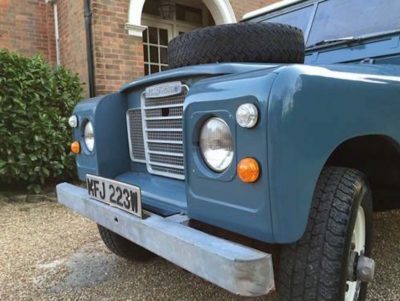 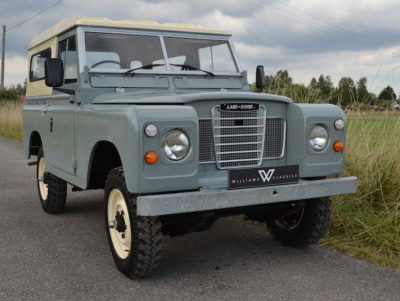 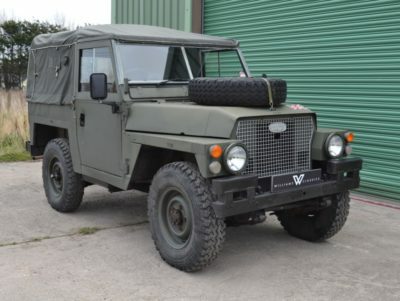 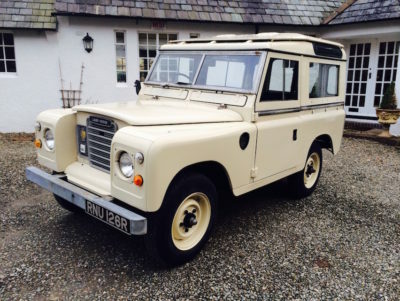 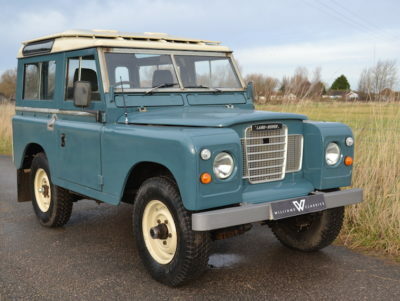 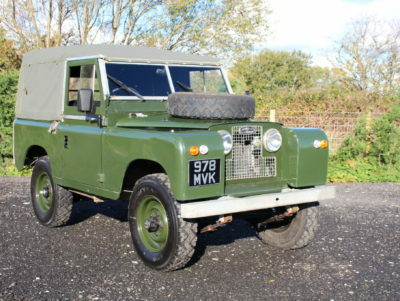 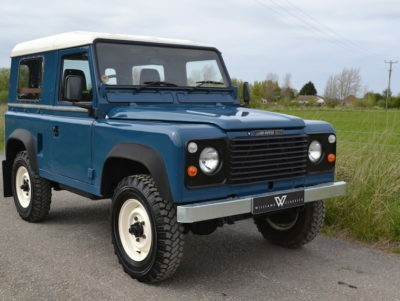 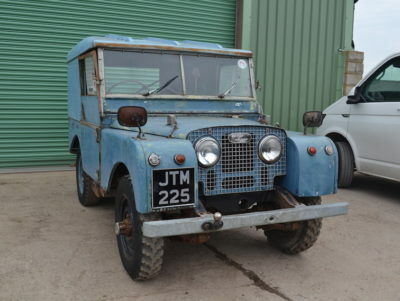 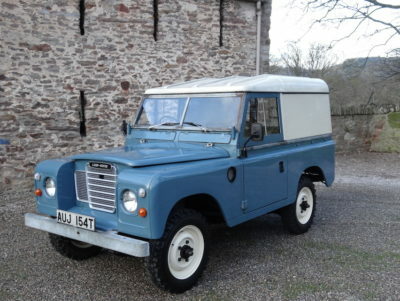 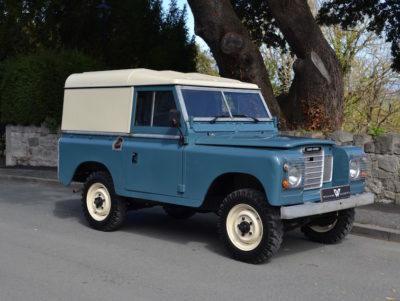 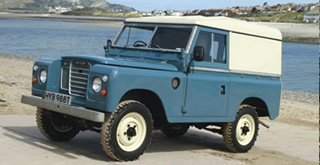 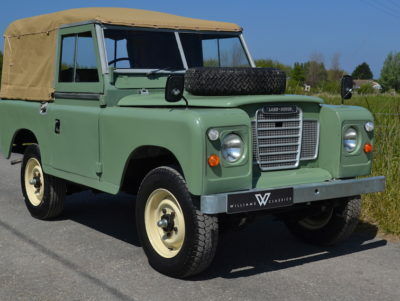 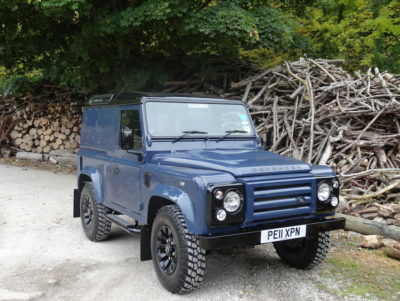 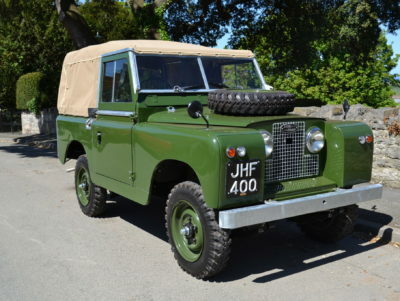 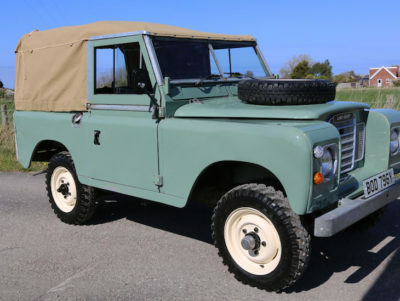 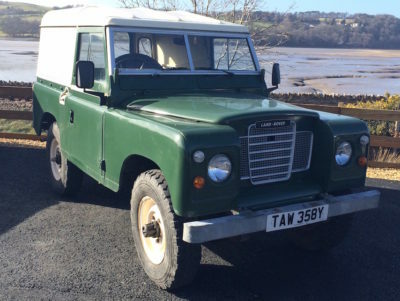 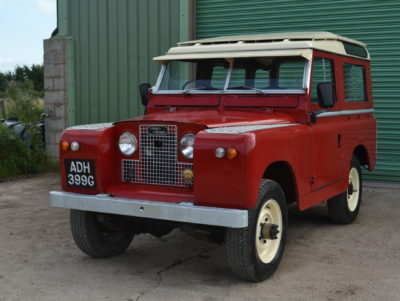 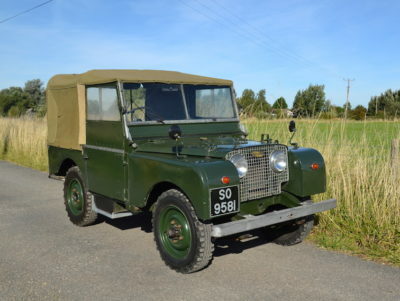 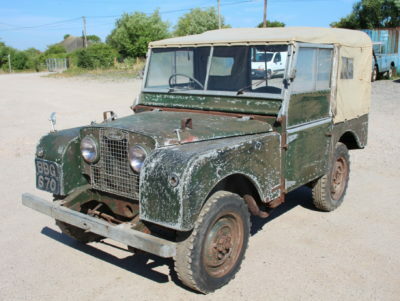 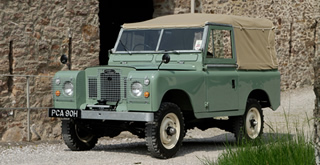 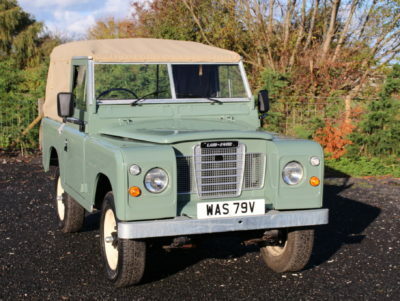 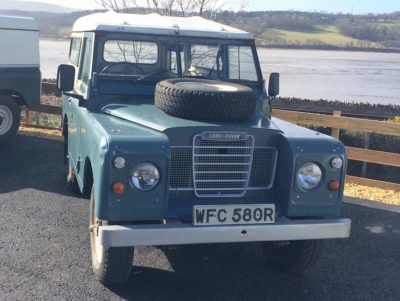 We are constantly looking for unwanted classic Land Rovers to restore. 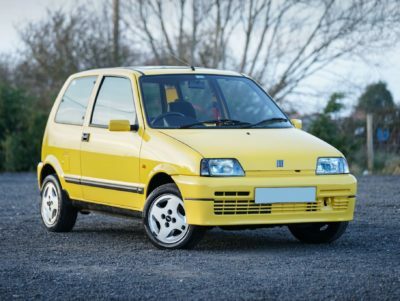 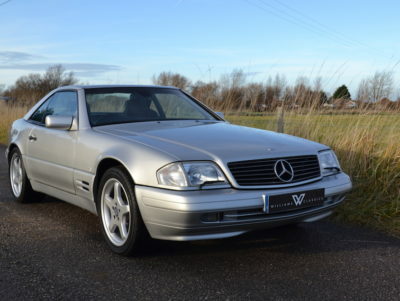 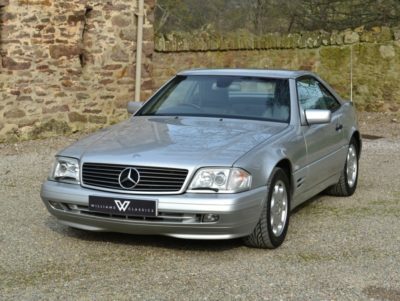 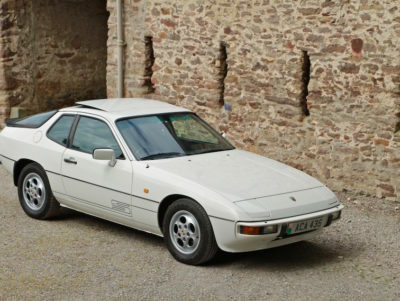 If you’ve got an older model taking up space in the garage or on the driveway, then don’t hesitate to get in touch. 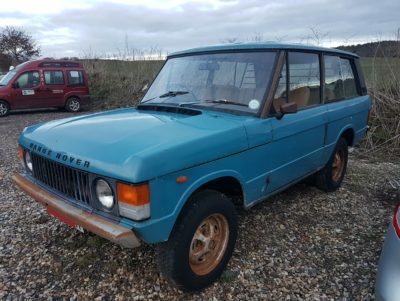 for you we will give you first refusal. 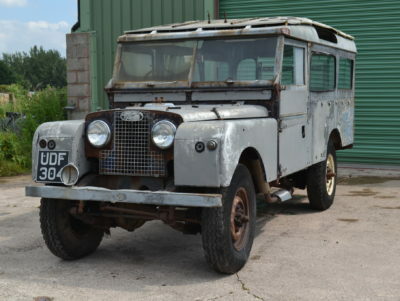 Land Rover Series 3 88" Station Wagon Early Example TAX EXEMPT! 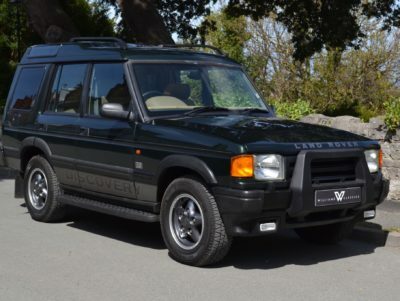 Land Rover Discovery 1 ES 3.9 V8 AUTO 62,000 Miles TIME WARP!! 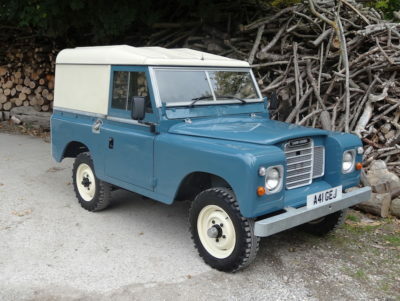 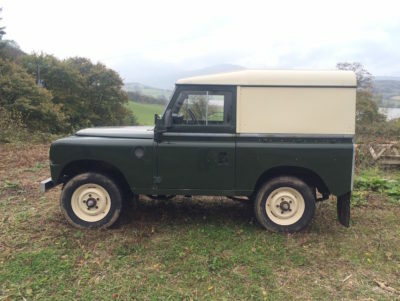 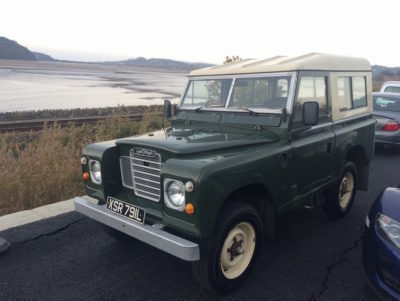 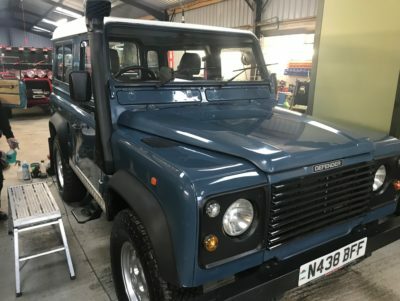 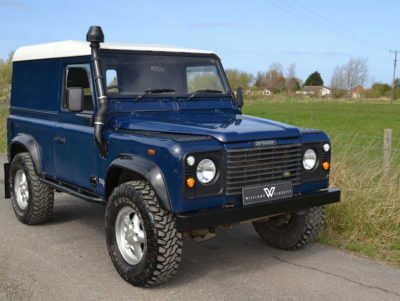 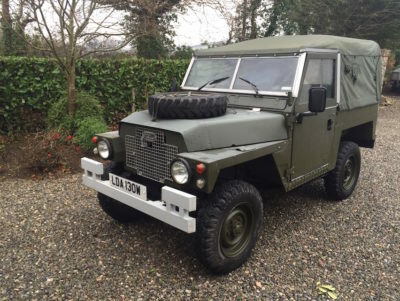 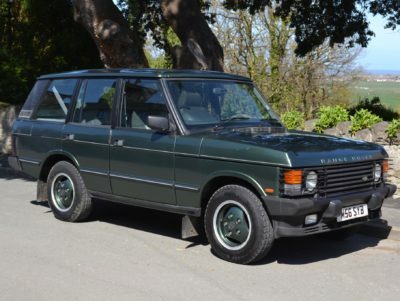 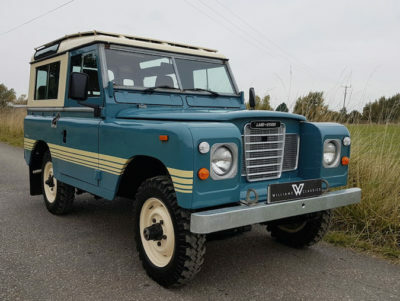 Land Rover 90 1985 Softop Very Original 3 Previous Owners TIME WARP!! 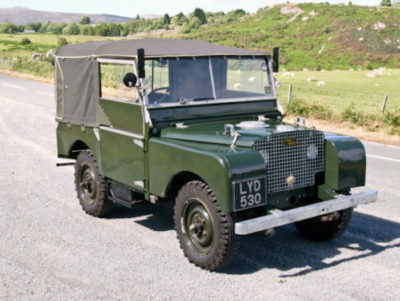 1951 Land Rover Series 1 80"
Land Rover Defender Immaculate Condition 2 Owners NO VAT!! 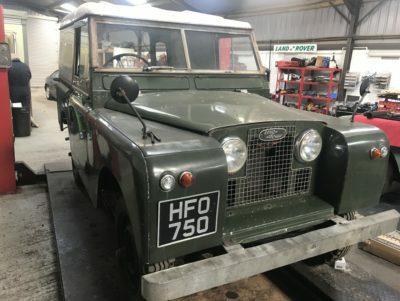 Land Rover Series 3 1972 A1 Chassis Tax Exempt!